It’s always time for some science! 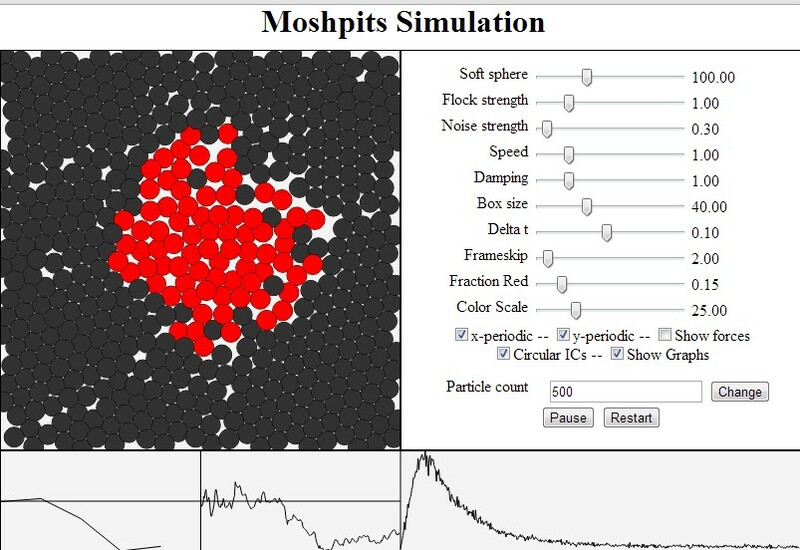 Silverberg et al studied the physics and mechanics of MOSHING! And they created a program that simulates mosh pits, circle pits, and more! You can play with a number of variables and have some fun imagining yourself moshing with people while you’re on your computer chair, alone like the loser that you are.